PAPER-I (General Studies) - 100 Questions, 200 Marks, 2 Hr. 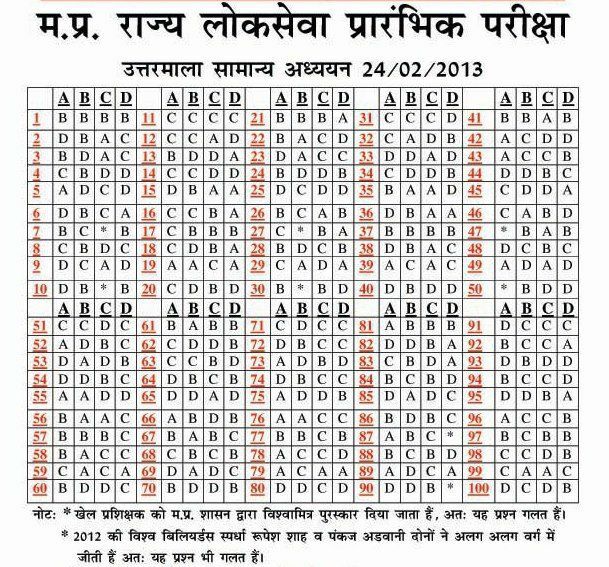 PAPER-II (Aptitude/ CSAT based) - 100 Questions, 200 Marks, 2 Hr. 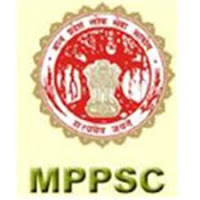 MPPSC Pre Exam Paper 2013 Cutoff: MPPSC Pre 2013 pre examination do not have Negative Marks and Question paper is not too much tough so we expect Cutoff Marks around 68-74% OR you can say around 280 to 310 Marks from 400 marks. good information about the mppsc pre exam. 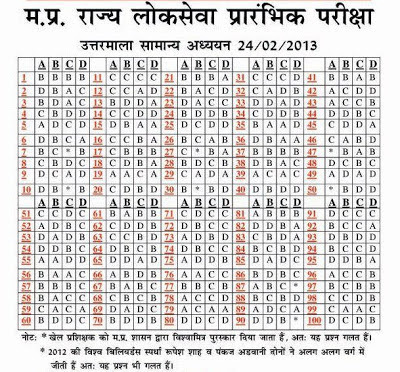 Here you can get the complete information about exam results.